*full disclosure: a CD soundtrack of the Killer Holiday soundtrack was provided for this review. Kurt Oldman is a Swiss born composer who specializes in soundtracks for film and television. His latest compositions include a soundtrack for the horror film Killer Holiday. In the past, Oldman has worked on soundtracks for films like Babysitter Wanted (2008), Neighbor (2009), and more recently Stained (2010). On the soundtrack for Stained, Oldman was nominated for Best Score and his television credits include "Dr. G. Medical Examiner" and "Monsters Inside Me." Oldman continues to shine musically in these media types and many more. Oldman shines brightest in the Killer Holiday soundtrack. For those unfamiliar with the film, this title will release in 2012. The story follows a delinquent, her friends and a straight A student to a haunted Amusement Park. Here, a killer awaits. And Spring Break will turn from fun in the sun on Route 66 to blood and bone by the time the credits role. Keep your eyes on this film from director Marty Thomas and writer Jon Zuber later this year. 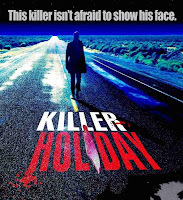 And keep your ears glued to the soundtrack for Killer Holiday once it becomes available. This well composed piece includes thirty-five tracks titled: "Bad Parents," "Electic Fence," and this reviewer's favourite, "Psycho Friends." Each of these pieces lasts from one to two minutes as one track blends into another seamlessly. The music varies in tone and pitch while the overall atmosphere is one of dread. You can almost see the characters on the run from unnamed villains. You can also feel the electricity run up your neck as the tempo increases along with the loudness. Forget sleeping; your night will be haunted by shrill guitars and subtle chimes. The Killer Holiday soundtrack is a definite must have. 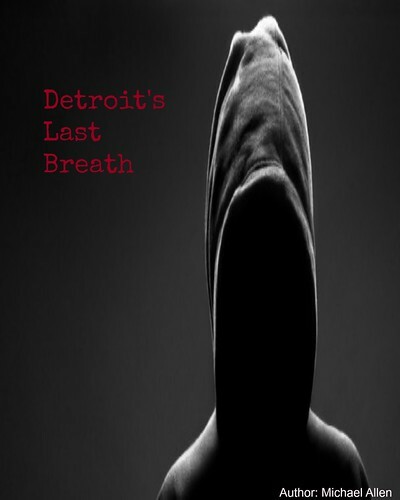 Fans of horror outside of cinema will like these pulse pounding beats. And if there is a song that you don't like, then there are thirty-four others to pick from. No release date has been announced, but the soundtrack will likely be released at the same time as the film, later this year. Just don't put your ear up to the speaker or a scream might shock you out of your skin. Overall: 8 out of 10 (some tracks sound almost Middle Eastern, diverse sounds, highs to lows).